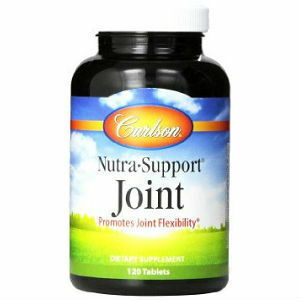 Joint problems encompass a complex field that branches out into over one hundred types. 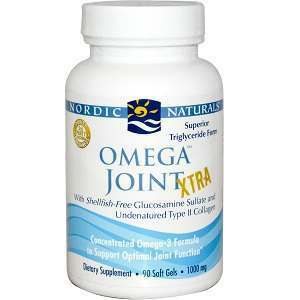 Yet the two most common forms, while notably different in their underlying processes, are types of joint problems that develop very slowly, over years. The first type is the most common of all and results when the protective cartilage around bones extremities break down over time. The second type is an autoimmune disorder in which the body’s immune system attacks parts of the body (yes, the body it’s supposed to protect) resulting in painful inflammation and, sometimes, disfigurement of the joints, as well as possible wearing away of the bones. As noted, generally the symptoms of both types develop undetected, causing medical technologists and medical practitioners to overlook the symptoms and misdiagnose the patient. As a result, these conditions are often diagnosed in later stages where prevention and management of the symptoms becomes difficult. Patients’ quality of life often suffers as a consequence, and they experience severe pain, immobility, and, for some, psychological degradation. Because the symptoms usually go undetected, patients and their family members, or those who are interested in these kinds of maladies, must become aware of the symptoms. With knowledge regarding the symptoms, one can prevent the worst effects. The condition in which the cartilage degenerates to the point that it causes pain and other symptoms, generally occurs in patients over 50 years of age. While the autoimmune type affects the joints directly, this type affects the cartilage at the joints causing them joints to deteriorate. When that happens, the patient experiences severe pain in the joint area since these cartilages protect the bones from rubbing against each other. 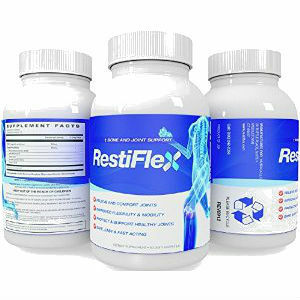 Similar to other types of joint conditions, patients with this problem may experience inflammation, difficulty moving the affected joints, stiffness and a sense that bones are grinding against each other. 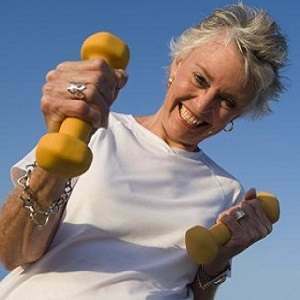 Physicians believe that there are various causes of this form of joint malady and that there are many treatment methods that can help prevent the worst effects. This type of joint disorder can affect a wide range of organs and systems although it most commonly affects the joints, especially of the hands and feet. 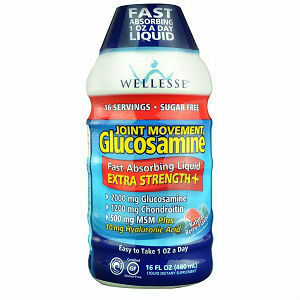 It causes pain when moving the affected joints, and the pain is often most noticeable in the morning. The pain is accompanied by stiffness in one or more joints of the body, but the severity of the pain decreases as the day goes. Those who experience this type of pain in the morning might simply think that they slept on the wrong the side of the bed. 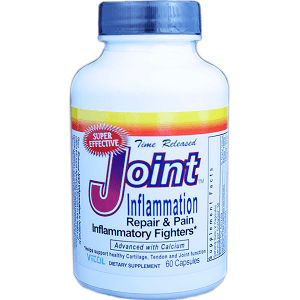 Another symptom is the inflammation or swelling of the affected joint area often accompanied by redness in the area. The area also feels warm and uncomfortably stiff. In latter stages of this type, joints of the patient become noticeably deformed or rough. And often, only at this stage, when the patient feels anxious and concerned with his condition, does he resort to seeking medical help. Though this stage is quite late, the symptoms can still be remedied but with difficulty. If you ever experience pain in joint areas of your body, seek immediate medical assistance. Through this, doctors can detect early the signs of joint problems and work on preventing the poor quality of life that can be brought on as a result. 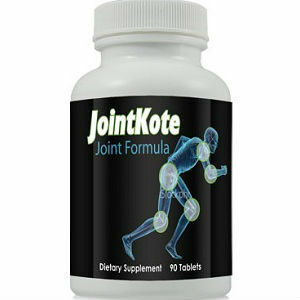 Just as with other maladies, early detection is the best defense against joint conditions. Seeking medical assistance is of great help. Remember that while that we have focused on the two most prevalent types, the symptoms could be related to other forms of the condition. Thus discussing the symptoms with a medical professional provides better detection and diagnosis of which form you are experiencing.